A foundational purpose of the LIFE Project is to inspire communities to share their traditions and cultures over food - also known as gastrodiplomacy. Convening over food is a powerful tool to upend misconceived stereotypes and encourage social bonds, while also promoting professional networking opportunities. Interested in attending a LIFE Project event? Sign up to get updates! 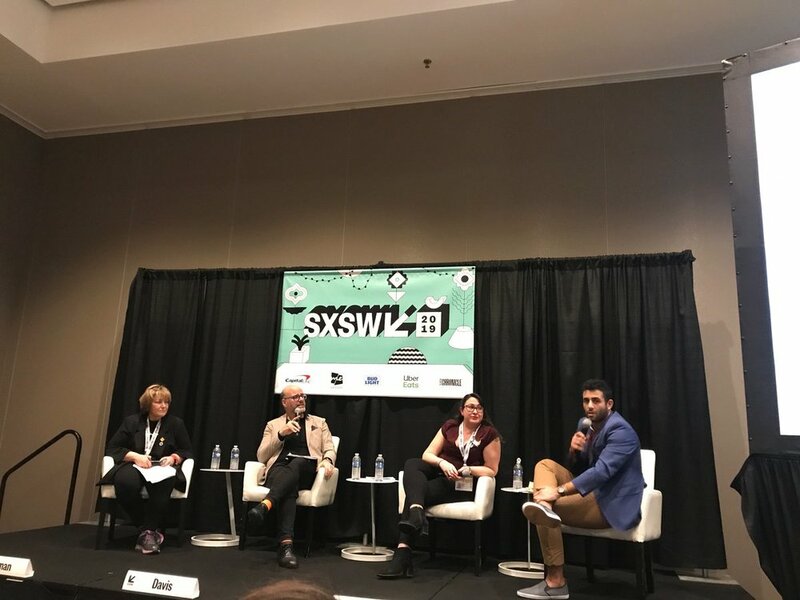 LIFE Project Advisory Council member Mitchell Davis moderated a panel with Jabber Al-Bihani (Komeeda), Johanna Mendelson Forman (Stimson Center), and Marie Principe (Center for International Private Enterprise) during South by Southwest 2019. The speakers each brought unique experience working with food, entrepreneurship and diplomacy. They highlighted the current work being done to use food as a bridge between communities, and create economic opportunities for all. 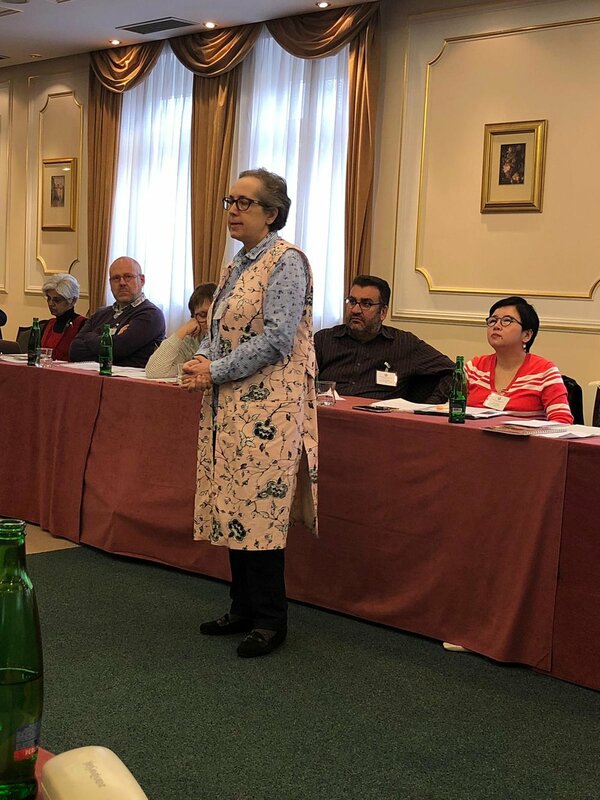 Filiz Hosukoglu, LIFE Project Advisory Council member and cookbook editor, and Osman Cakiroglu from Consortium lead CIPE discussed how food can be used in the context of refugee crises as a means of sustainable livelihoods and to promote greater social integration. Through a presentation of the Livelihoods Innovation through Food Entrepreneurship (LIFE) Project, their presentation examined how food entrepreneurship, gastrodiplomacy, the use of food to support social good, and food business incubation help create opportunities for refugees and host communities in Turkey. Food entrepreneurs from Turkey, Syria, Iraq and elsewhere hosted more than 60 guests from the diplomatic community and food industry for a very special fast-breaking meal during the month of Ramadan. The event featured a curated discussion on the role of food in bridging communities and creating livelihoods, moderated by LIFE Project adviser Christina Bache, and featuring LIFE Consortium Partner Johanna Mendelson Forman, and LIFE Project advisers Nasser Jaber, a Palestinian-American food entrepreneur and co-founder of Komeeda; and Shirley Kaston, co-founder of the Kök Projekt. 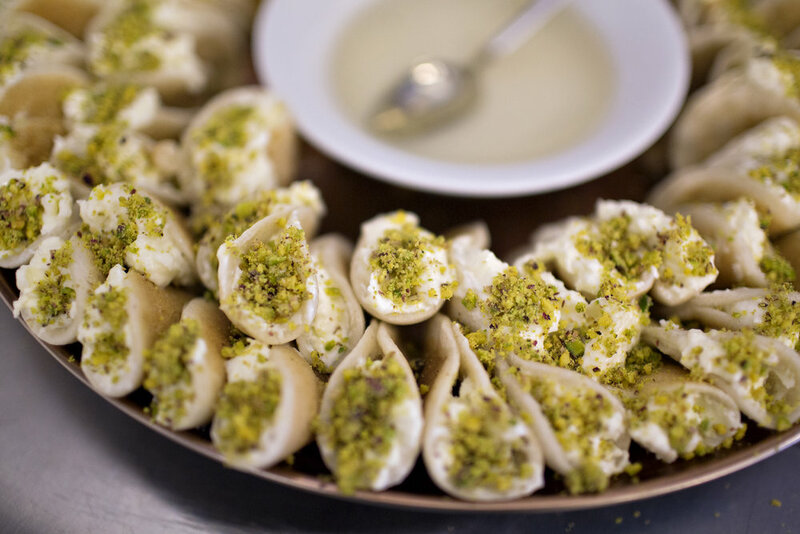 An introduction to the LIFE Project Gastrodiplomacy Event series, Members of the inaugural cohort shared a rich lunch buffet featuring dishes from Turkey, Syria, Yemen and Chechnya. Friends of the LIFE Project in Istanbul had the chance to come by the FEC and meet some of the Members and hear the stories of their journeys to becoming food entrepreneurs in Turkey.